The first cooperation is good and hope we can be a good partner and build a long term mutual benifit cooperation. 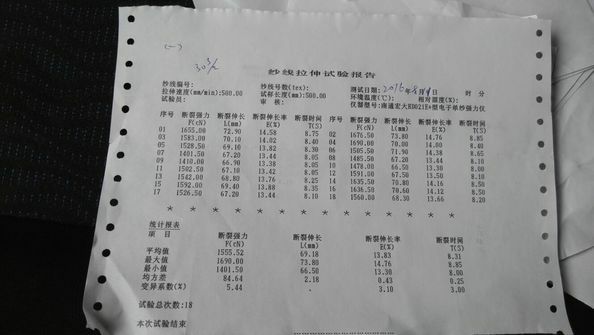 Our demand for DTY will be 80tons per month, once we got your samples and pass quality test, I will order a 40HQ. Payment terms by T/T,L/C at sight, Western Union. 1.Quality: good quality. If any quality problem, we will bear all the responsibilities. Fliter use, such as water filter. A: Our annual output is around 3.5 million dollars. Our factory is funded in 1997. 2. Q: What is your main products? 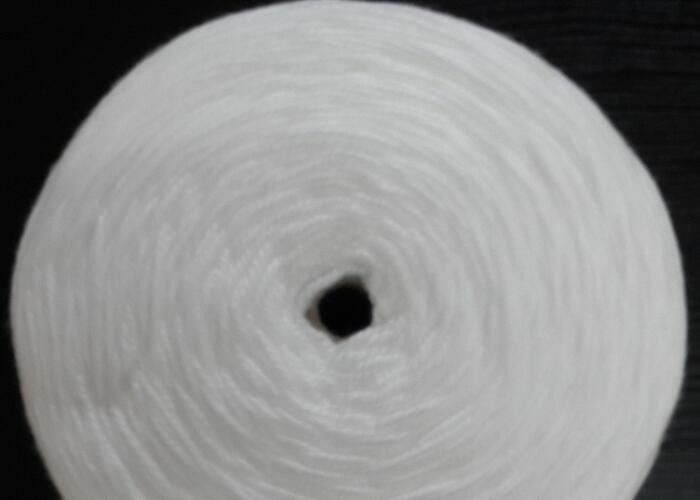 A: Polypropylene yarn/intermingled yarn, twine, rope, concrete fiber, bag, braided rope etc. 3. Q: Can you send samples free? 4. Q: What is the application of your products? 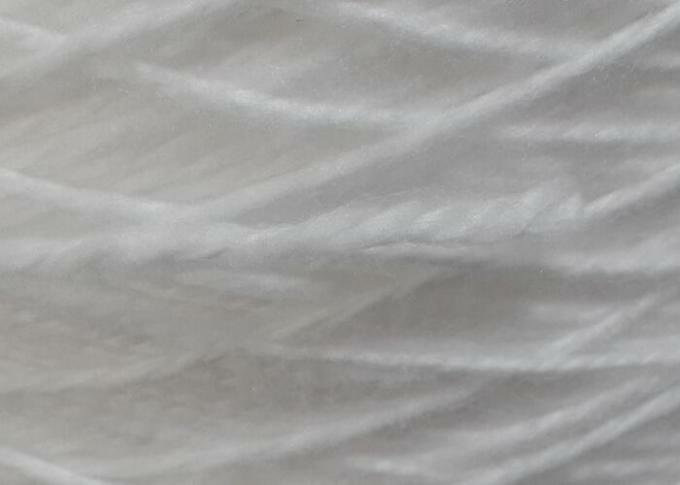 A: PP yarn: usually is used in hand knitting, weaving etc. PP twine: weaving nets, FIBC sewing, crafts knitting, bundule belay etc. PP braided rope: climbing, heavy works etc. 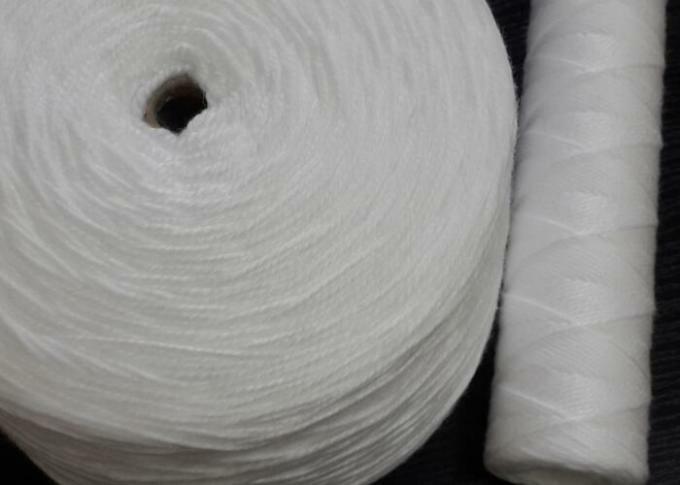 PP fiber(monofilament/intermingled): highways, airports, tunnels, bridges, construction etc. 5. Q: What is your MOQ, trading terms and payment terms? A: MOQ is 1 ton. Trading terms: FOB, CIF, CNF. 1. The colors are optional and customized. 3. We will reply you as soon as possible. 4. We have 10 years experience. Welcome to contact us, thanks. 1.If you need, we can provide for free based on sampls available. 1. Our company are 10 years experienced in this field. 2. We can promise you a short lead time ( 5-15days ). 3. We are the manufacturer and offer the first-hand price. 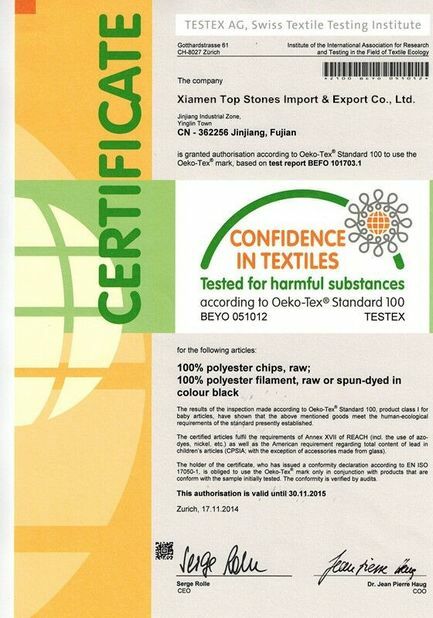 China Good Quality Polyester DTY Yarn Supplier. Copyright © 2016 - 2019 textilesyarn.com. All Rights Reserved.